Teachers have a huge impact on children, adolescents and adult learners, an impact that will likely last a lifetime. Education is more than simply the transmission of academic knowledge. It is centred on guiding the development of students in becoming reflective people who are academically, spiritually and emotionally fulfilled. If you want to be among this influential group of people, the selection panel members will need to see that you are worthy of the role you are applying for. Since that is the case your Cover Letter, Resume, and often-required Key Selection Criteria responses need to highlight your talents, desire and dedication to the teaching profession. 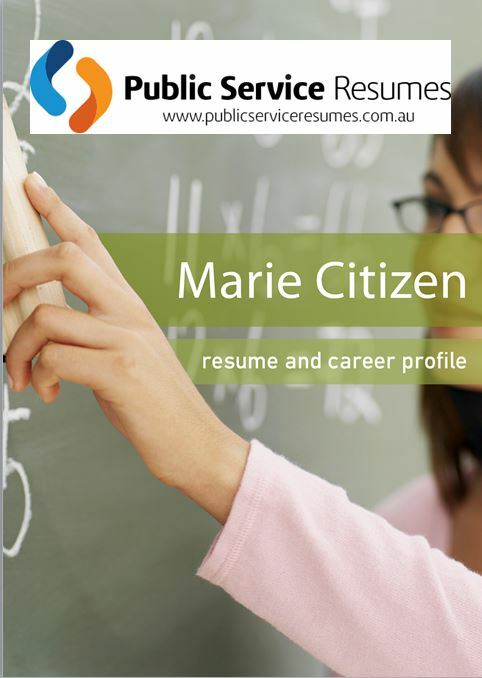 Public Service Resumes Teacher Resume & Selection Criteria writers are thoroughly well equipped to create professional documents for your application. The majority of Teacher vacancies exist within each Australian state or territory Government including such roles as Graduate programs, Primary and Secondary Teachers as well as Senior Teacher positions including Principal and Deputy Principals. Most teaching positions are full-time jobs but you can also get short-term teaching contracts lasting from as short as a week to a full school teaching term. You could teach at pre-primary level (children aged up to 5 years), primary school level (children aged around 4-12 years) or secondary level (students aged around 11-18 years). Some teaching jobs require you to teach across a broad range of subjects, while some teaching positions require you to specialise in one particular area. There are schools for academically gifted students and other specialist schools such as performing arts and sports high schools. Each Government State and Territory throughout Australia will require different application information, method, questions and areas you will need to focus on. The first document on the panel’s agenda will be your Cover Letter. 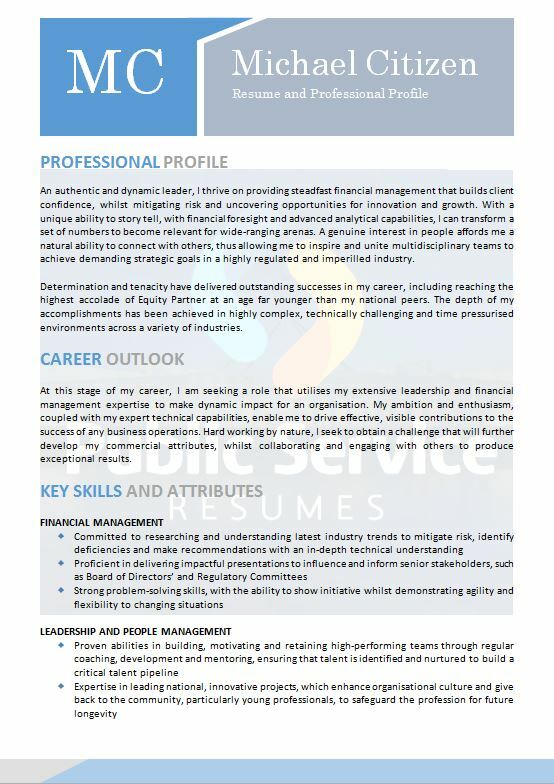 Its format and content needs to arrest their attention and provide more than sufficient reason for them to continue onto your Resume or Selection Criteria responses. The Teacher Resume & Selection Criteria writers at Public Service Resumes, with their dozens of years of combined experience and high success rate know precisely what it takes to get you past step one. Your Resume, is next on the selection panel member’s to-do list. Likewise the resume must engage the reader, conveying clearly your goals, qualifications, abilities, capacity and previous experience. Within each State and Territory within Australia, each has their own unique requirements for submissions. The Resume must be the correct order and length and accurately communicate your relevant or transferable skills. 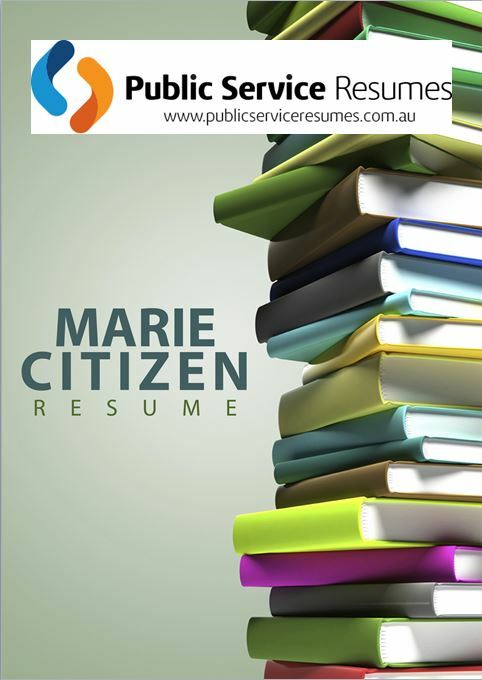 The Public Service Resumes member will ascertain what should and should not be incorporated; customising your resume to the role you are applying for. Next, if the position you are applying for requires responses to Key Selection Criteria points, then the school is very interested in seeing further evidence of experience, capacity and desire to be a Teacher. Writing responses that stand out from the rest is not as easy as the majority of people think. 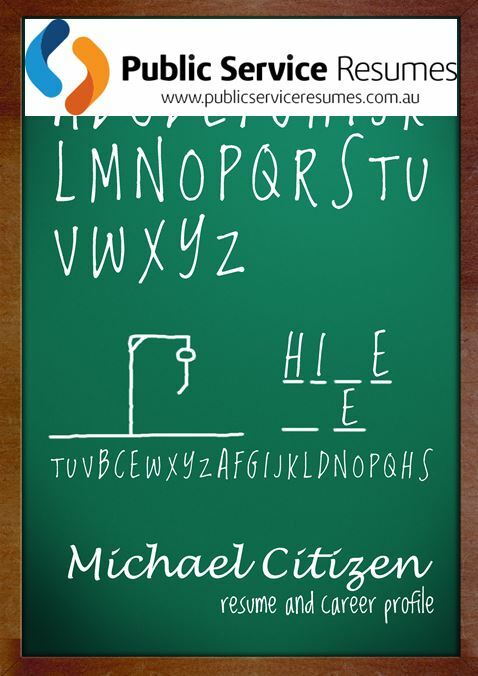 During your phone consultation with one of Public Service Resumes Teacher professional writers, you will discuss your approach and experiences in the Teaching Sector, your writer knowing exactly the requirements of each region in Australia in terms of length and layout. Then based on your responses your document will be written in a way that exemplifies your qualities that will benefit their school. You deserve an interview, so take advantage of the experience of the team at Public Services Resumes and call or email today.